Burns and Partners were founded in Edinburgh in November 1991 by Patrick Burns FRICS. The firm comprises a small but dedicated team of experienced Chartered Surveyors and support staff. They specialise in providing a range of commercial property services to Clients to include property management, dilapidations reports, development advice, sales, lettings, rent review negotiations and valuations. 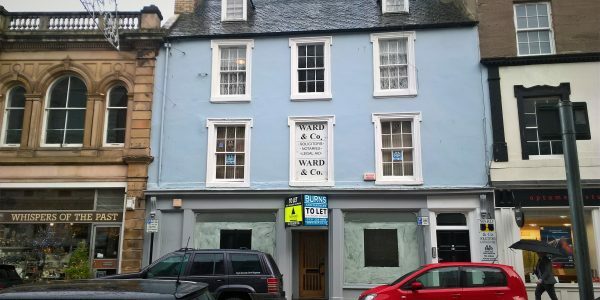 TO LET ATTRACTIVE HIGH STREET PROPERTY WITH RETURN FRONTAGE. 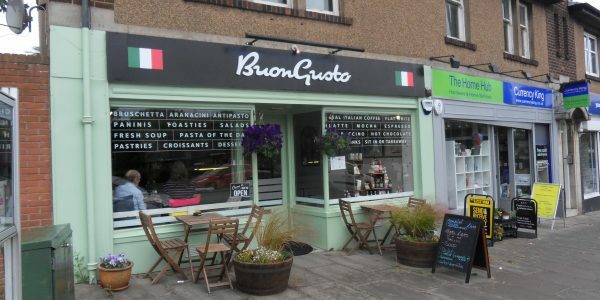 46 SQ M – 498 SQ FT RATEABLE VALUE £9,400 SO ..
RETAIL INVESTMENT FOR SALE GROUND & BASEMENT CAFE ON FRI LEASE UNTIL DECEMBER 2029. £12,750 PER ANNUM NO VAT ASKING ..
Modern, open plan office extending to 176.51 sq m (1,900 sq ft) together with 6 car parking spaces. 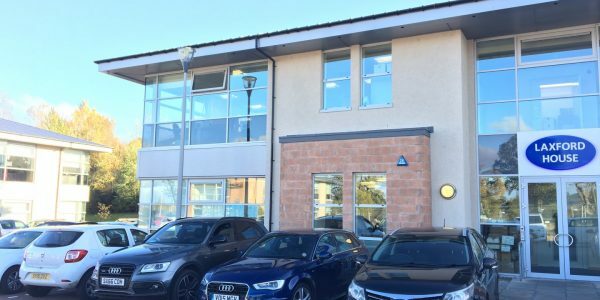 AN EXCITING AND RARE OPPORTUNITY TO PURCHASE A CONTEMPORARY PROPERTY IN A PRIME LOCATION IN THE CENTRE OF ST ANDREWS ..
We at Horizon would like to thank you for all of your help at our Newington Road Unit. We've used other property consultants in the past and you are by far the most attentive, personal and professional service we have experienced by a mile (even against some of the big guys out there). We cannot believe that we had a tenant in and trading 4 weeks after we bought the unit which included their fit-out period. We could not have done this without you and your advice was invaluable. We look forward to working with you on the next one. John Monteith Properties Limited have relied on Burns and partners to advise, buy, sell and lease commercial property on our behalf for the past six years. They are professional in their approach very attentive to us as their client and conduct business in a friendly manner. On each occasion they have acted for us deals have been concluded with a satisfactory outcome. We would have no hesitation in recommending them to any company or individual requiring assistance in the property market.